Salman Khan starrer Dabangg 3 is the talk of the town as fans are eagerly waiting for the movie to hit the floors and Arbaaz Khan revealed that the script is locked and the team is scouting for locations. Dabangg 3 will go on the floors right after Salman wraps up the shoot of Bharat and that is between March/April 2019. Reports are now doing the rounds that Arbaaz Khan has approached Kareena Kapoor for a special number in Dabangg 3 and the actress has said yes. That’s super cool, right? The last time she did Fevicol Se in Dabangg 2, the song went on to become a massive hit and we’re sure the third installment will be even better. “Munni Badnaam Hui was a chartbuster in Dabangg and Fevicol Se was a highlight in Dabangg 2. Keeping with the trend, it was important that there is a blockbuster number in the film and what better name than Kareena to add the oomph needed,” said a source to Deccan Chronicle. Giorgia Andriani To Be A Part Of Dabangg 3? 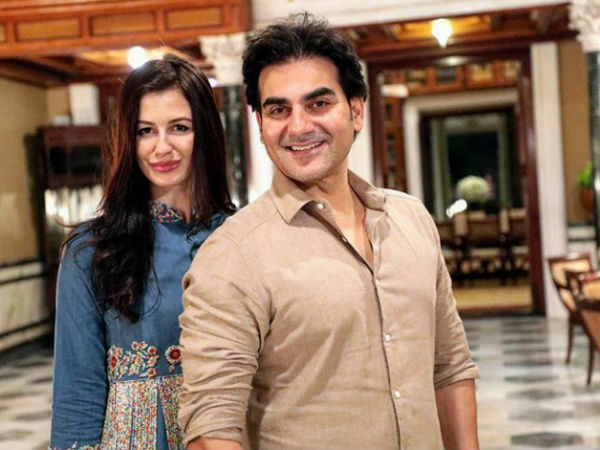 Reports are also doing the rounds that Arbaaz Khan’s alleged girlfriend Giorgia Andriani will be a part of Dabangg 3 and has conveyed the same to Salman Khan. We’ll have to wait and watch if she’ll have a special role in the movie or just be a part of a special number. 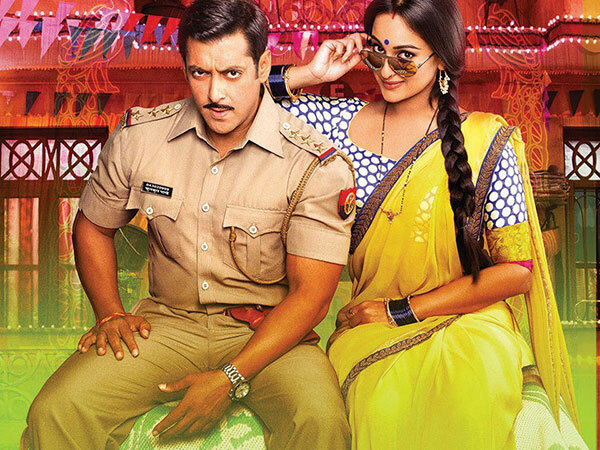 Salman Khan and Sonakshi Sinha starrer Dabangg 3 is scheduled to hit the theatres during Eid 2020 and we’re sure the movie will end up being a superhit at the box office, just like the prequels.